The CP Inline reg that you've come to rely on for years just got an upgrade. The Generation 3 CP Inline Regulator is still the most consistent, ultra flow regulator that you have come to love, now in a lighter, easier to rebuild housing. The new 2 piece body makes this reg simple to rebuild while still using all of the patented technology that has made CP regs the most consistent, highest flowing regulators on the market. - Replaces your stock Luxe regulator cover. - Matches the surface finish and grooves of the Luxe trigger frame grip. 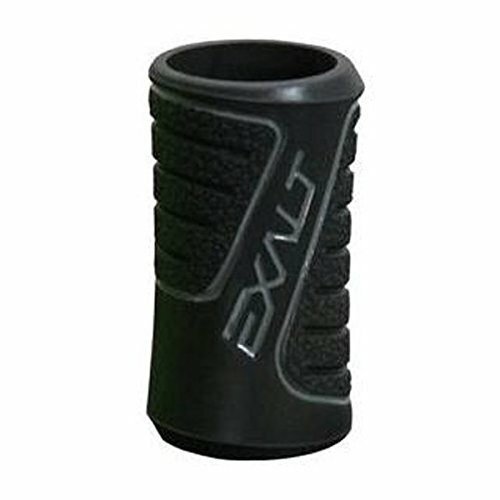 - Better grip resulting in better accuracy. 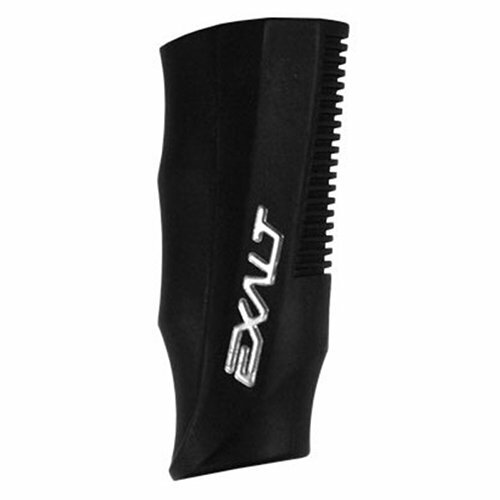 - Designed to provide grip even when wet, muddy or oily from paint. 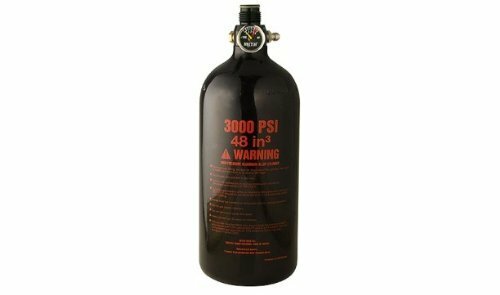 - Premium material will not stain and does not damage, mark or leave any residue on the regulator. - Multiple colors available to best match your marker. 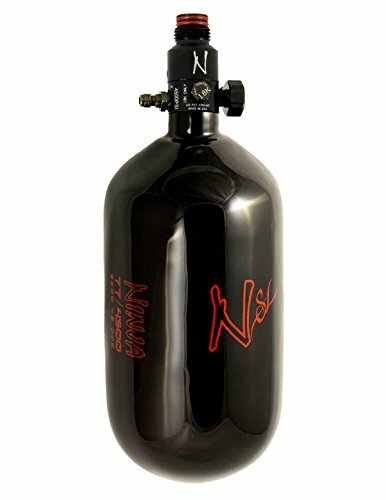 The new Ninja regulator extender has the same Made in USA quality and support you are used to with Ninja Paintball and allows you to extend your regulator by about a half inch to the overall length. 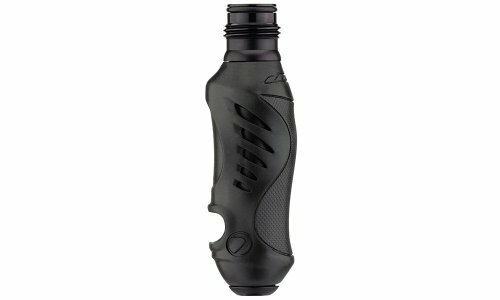 This allows you to have a more comfortable fit with your tank when you shoulder your gun as well as giving you some extra room for your wrist near the trigger frame.If you have a tank that is a little too short and needs it a bit longer than the Ninja regulator extender is the answer. 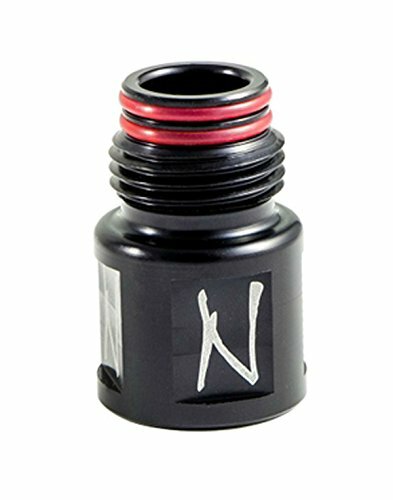 The Ninja reg extender has industry standard 825-14 NGO threading and is ASTM compliant so it will work with all ASTM compliant bonnets and ASA's on the market. The proven Hyper regulator design has been greatly improved. Now introducing the Hyper3TM in-line regulator. This new design is sleeker, smaller, more consistent and offers more precise increments of adjustment. We've taken in-line regulators to the next level. Our new shim stack is more responsive and reacts quicker to pressure changes allowing better flow and a faster response. 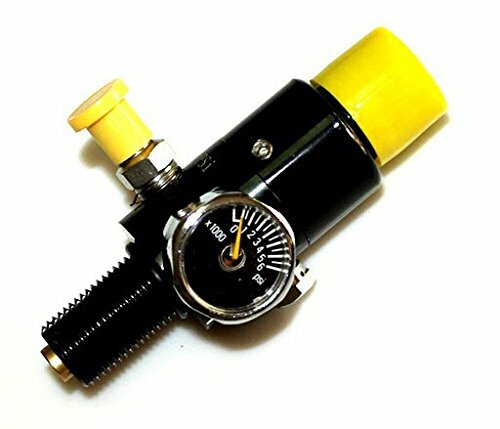 This ultimately provides you with a regulator that is more easily adjustable. 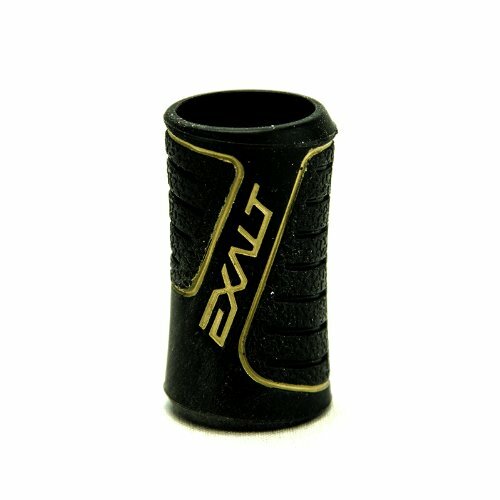 The size has been dramatically reduced allowing us to incorporate the soft rubber outer grip. 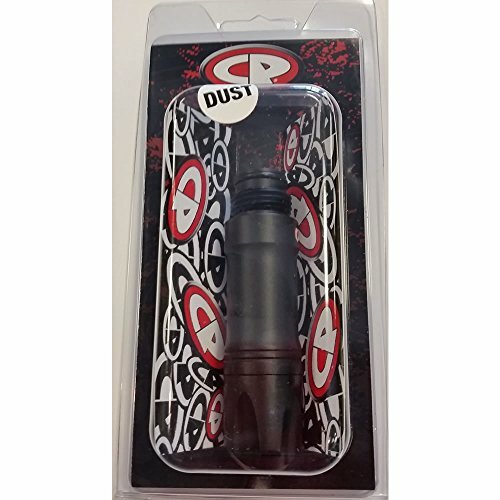 This outer grip is developed from the same compounds used in our proven Sticky Grips, and will provide you with a secure surface for which to hold your marker. In addition, the Hyper3TM air input swivel ring allows it to work with all bottom line configurations. The Hyper3 Regulator comes standard with the larger threading. This Regulator will not fit in the DM8, DM9, DM10, DM11, DM12, PMR and Reflex. It is recommended that you have this installed by a trained airsmith. 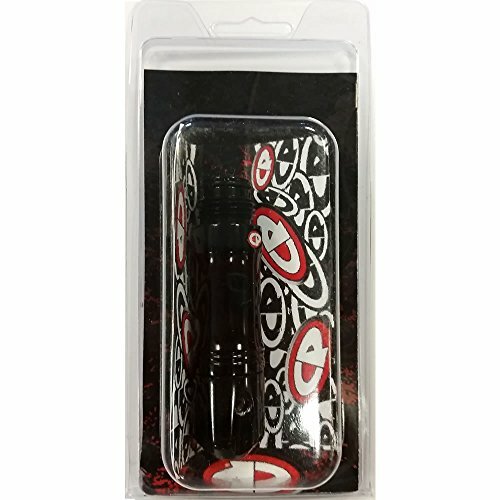 Copyright © Wholesalion.com 2019 - The Best Prices On Black Paintball Regulator Online.